The team at Blue Sky Sessions was privileged to work with Hackley Community Care over the past few months to produce a new website to help connect them with their community of patients and supporters. Healthcare websites sometimes feel sterile and clinical, therefore we were excited to develop a website that is colorful and full of life as well as being intuitive to use. Through iconography and professional photography we brought the vibrant culture of Hackley Community Care to the forefront. 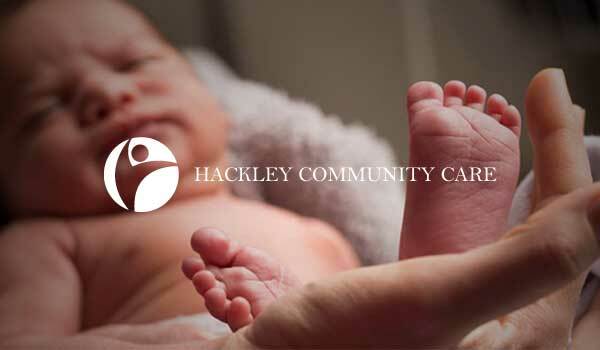 We are proud of the work we have done for Hackley Community Care and hope you will like what you see!